The northern city’s airport is embarking on an upgrade to cope with surging traffic demand, particularly from China, whose citizens have been flocking to the northern Thai city. The upgrade, estimated to cost just over 100 million baht, includes adding an eighth apron for large aircraft, expanding the international arrival hall and domestic departure hall, improving toilets and creating an OTOP centere. The work is expected to be carried out this year as the airport plans to de-bottleneck its facility to deal with rising passenger and aircraft traffic, said Lukchai Chaleoyprach, the airport’s general manager. The airport also plans to extend its operating hours around the clock, up from 6am to midnight now, especially to accommodate charter flights to and from China after midnight, starting in April. Eight airlines operate domestic flights through Chiang Mai with 14 routes, and 19 carriers have international flights through the city with 18 routes. Chiang Mai airport is connected with Chinese cities on 10 routes. The current upgrade is meant to address specific constraints that emerge during peak hours. After the upgrade, the international arrival hall’s space will be increased to 3,000 square metres from 1,000while the domestic departure hall will jump to 3,500 sq m from 1,000 sq m.
The South China Morning Post is reporting that a Chinese official from Guangdong province has been suspended, after photos of him partying with ladyboys in Thailand surfaced online. Huang Kangsheng, village party secretary of Xinglong, visited Thailand two weeks ago with a tour group. The group included not only Huang, but also his family members and members of his village cadre. I can’t help thinking; Huang, has been, ‘hung out to dry’. 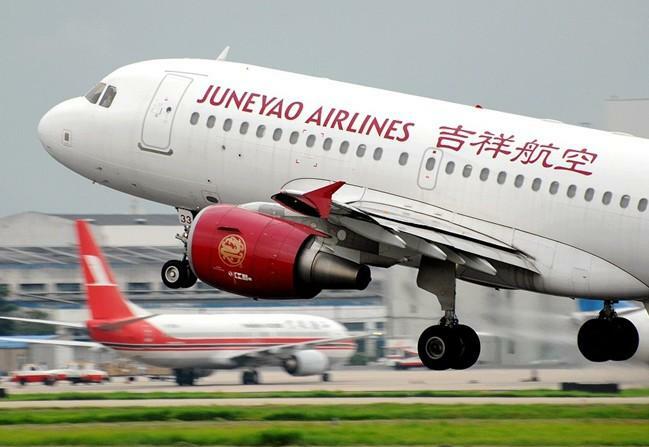 Shanghai Juneyao Airlines plans to open an air route between Shanghai Pudong International Airport and Thailand Chiang Mai International Airport on April 3 this year. This direct air route includes two flights on Wednesdays and Saturdays every week. The travel time will be about four hours. 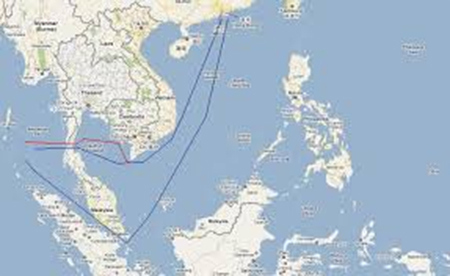 The filght, HO1325, from Shanghai to Chiang Mai will take off at 7:10pm Beijing time and land in Chiang Mai at 10:30pm local time. HO1326, from Chiang Mai to Shanghai, will take off at 11:40pm local time and land in Shanghai at 05:10 Beijing time. The Shanghai-Chiang Mai air route is the only route connecting Chiang Mai to a major city in the Chinese mainland (so far). Chiang Mai is the second largest city in Thailand and the political, economic and cultural center in the northern part of the country. Chiang Mai is famous for its roses, beautiful scenery and ancient temples. It is one of the most attractive cities in Thailand. 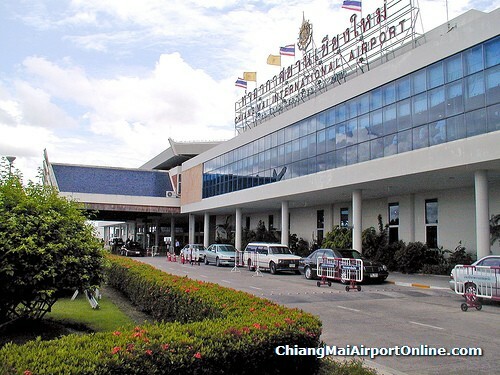 In the past, passengers traveling from Shanghai to Chiang Mai had to transfer in Bangkok. It takes 12 hours to go from Bangkok to Chiang Mai by train and one hour by plane. When the air route opens, it will save time by allowing passengers to fly directly to Chiang Mai. IF they decide to do a sequel to ‘Lost in Thailand’ movie, I hope they decide to f’ up somewhere else: Pattaya or Phuket? A Ranong Public Health official yesterday urged the province’s childcare facilities, in particular 13 centres caring for 3,000 Myanmar pre-schoolers along the border, to watch out for Hand, Foot and Mouth Disease (HFMD). Dr Thongchai Kiratihattayakorn said Thai authorities were worried because HFMD outbreaks had been reported in many provinces as well as in neighbouring countries such as Vietnam, where 40,000 patients and 18 deaths were found. HFMD usually affects infants and children, and is quite common. It is moderately contagious and is spread through direct contact with the mucus, saliva, or feces of an infected person. It typically occurs in small epidemics in nursery schools or kindergartens, usually during the summer and autumn months. The usual incubation period is 3–7 days. It is less common in adults, but those with immune deficiencies are very susceptible. HFMD is not to be confused with foot-and-mouth disease (also called hoof-and-mouth disease), which is a separate disease affecting sheep, cattle, and swine (both are caused by members of the picornaviridae family, but are not trans-communicable between humans and livestock). The bodies of three Chinese men, their hands tied and handcuffed behind their backs, were found on Friday, and another nine bodies, also thought to be Chinese, were found yesterday. Police said most of the nine bodies had also been blindfolded, tied and handcuffed. The dead men are believed to have crewed two Chinese-flagged cargo ships which were hijacked by drug traffickers on Wednesday. The bodies have been sent to Chiang Saen hospital for an autopsy. Pol Col Popkorn Khuncharoensuk, Chiang Saen police chief, said he would ask the Department of Special Investigation to step in. Authorities from the Chinese embassy had been informed of the discovery and yesterday travelled to Chiang Saen to inspect the bodies. The grisly discovery has affected business in the district. 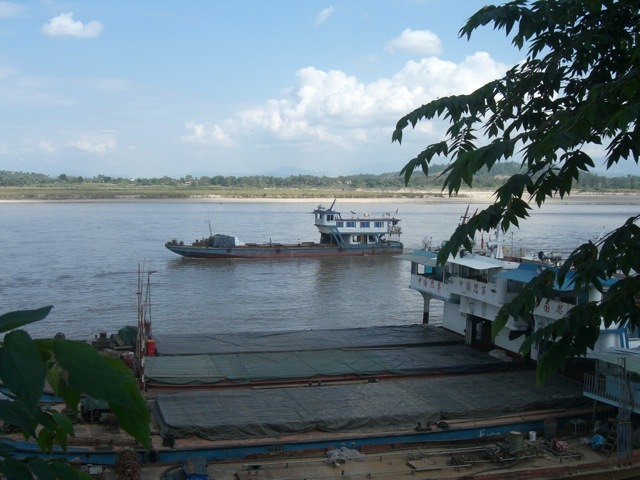 Nikom Wiboonrungruang, a manager of Chiang Saen Shipping Company Ltd, said about 10 Chinese-flagged cargo ships were moored at Chiang Saen port as they dared not travel back to China due to safety concerns. The first find came on Friday when the body of a handcuffed Chinese man was found near the Chiang Saen port.